As a Premiere Plus member of Accor Vacation Club, you are eligible to discover not only great accommodation, but a world of exciting cruise experiences to broaden your horizons. From local cruises to international voyages and exotic faraway destinations, set sail with great value cruise holidays through Accor Vacation Club Travel, where you can combine Premiere Points with cash to maximise your savings. 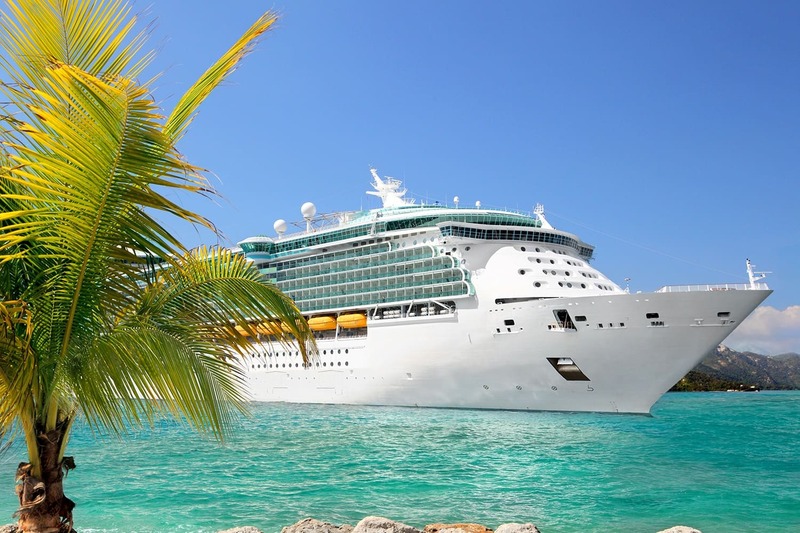 For many people, cruising is the ultimate stress-free vacation experience. Once you step aboard your floating resort, you enter a world of luxury where you can explore the world without ever needing to pack and unpack: you travel the world without any worries about missing connecting flights. You can please yourself and take things at your own pace, whether that means joining an excursion to explore an ancient city or just relaxing on a sun lounger by the pool before sampling the tempting menu options being served up for your dining pleasure! Modern cruises are for all walks of life: whether you are looking for a romantic trip for two or an action-packed cruise for the whole family, there’s a ship that is perfect for you. With hundreds of ships and a thousand itineraries to choose from, there really is a cruise for everyone. It doesn’t really matter if you’re an experienced cruiser or planning for your first trip onboard a ship, the only limit is your imagination. Many people find that Accor Vacation Club’s cruise options to the stunning South Pacific islands of Fiji, Vanuatu and New Caledonia are the perfect way to sample cruising for the first time and if this is your choice you will not be disappointed. With lush green islands arising from azure waters, coral reefs and soft sandy beaches, these cruises will deliver a true tropical paradise experience. If you prefer to stay close to home, a cruise that takes you on a circumnavigation of the whole of Australia is an experience never to be forgotten – or for something different, why not try a 3 or 4 day Murray River cruise, giving you the opportunity to discover the incredible animals and plants native to regional Australia. When you include a flight with your cruise, a whole new world of cruising is open to you – the culture and history of Europe’s rivers and the glamour and joie de vivre of a Mediterranean cruise, the sparkling glaciers of Alaska and Canada, or perhaps the exotic Mekong river is more your style, for an insight into Asia. When you book a cruise holiday through Accor Vacation Club Travel as a Premiere Plus Member, you also have the advantage of savings on flights, travel insurance, tours, car rentals and other independent arrangements. Tailor your holiday to meet your individual requirements with add on flights, hotel stays and escorted tours. To book your next adventure and discover the latest deals, contact Accor Vacation Club Travel to chat to one of our friendly, knowledgeable consultants for more information. Bon Voyage!